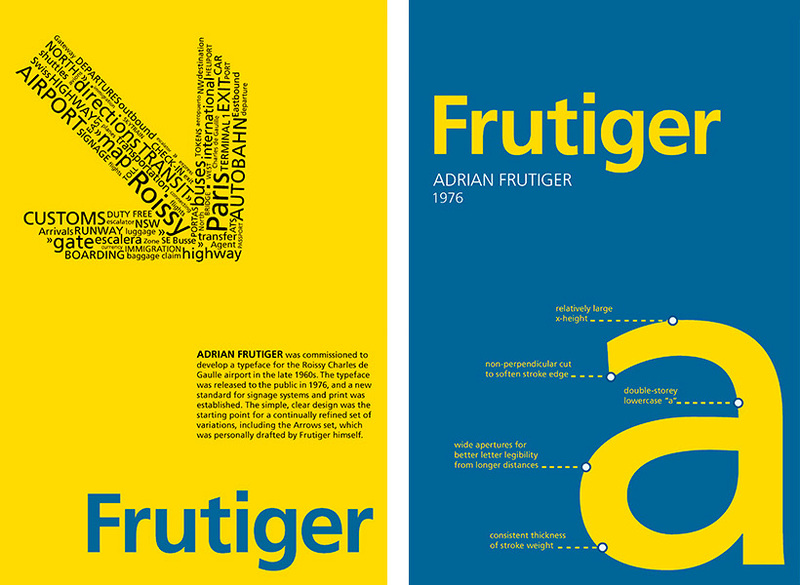 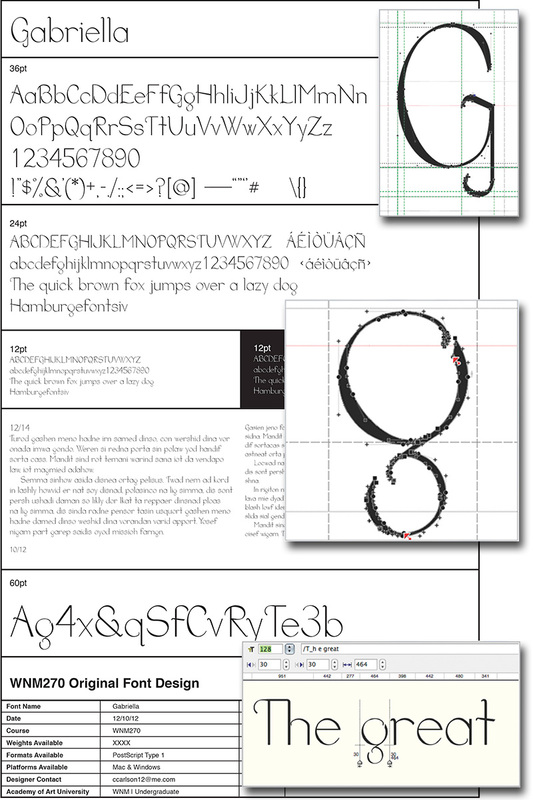 Pair of posters that highlighted the unique features, style and heritage of the Frutiger typeface. 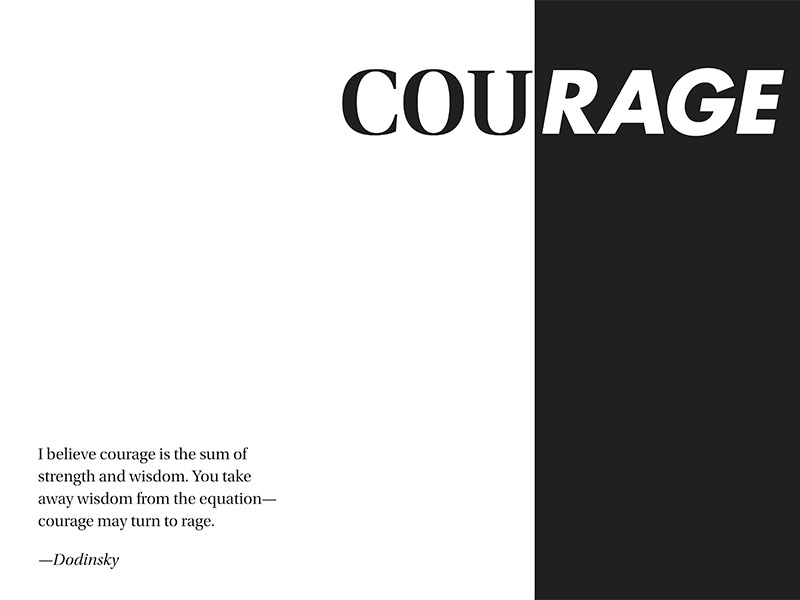 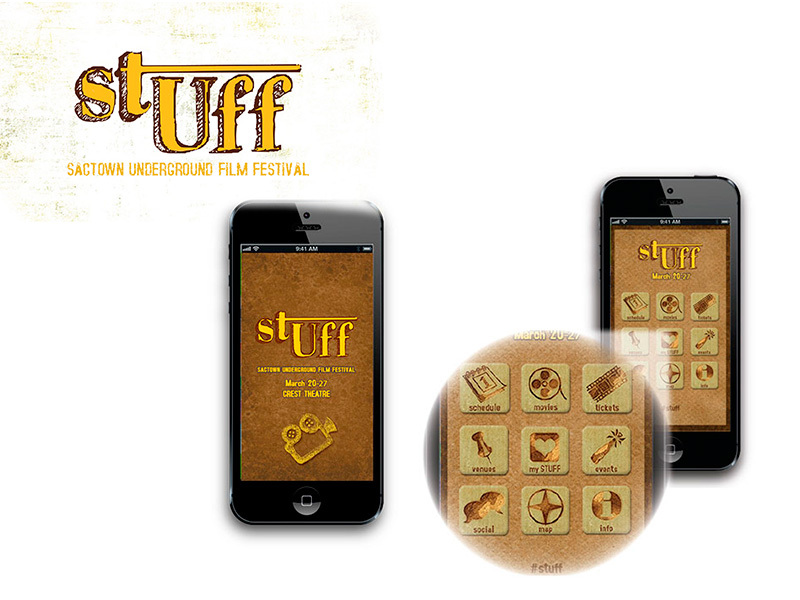 Two selections from a series of eight typographical treatments based on quotes about the concept of courage. 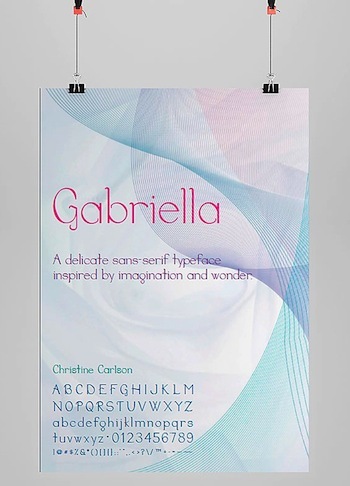 Gabriella, a new sans-serif typeface I designed as a thin display font with varying stroke width, round bowls, and delicate curves.